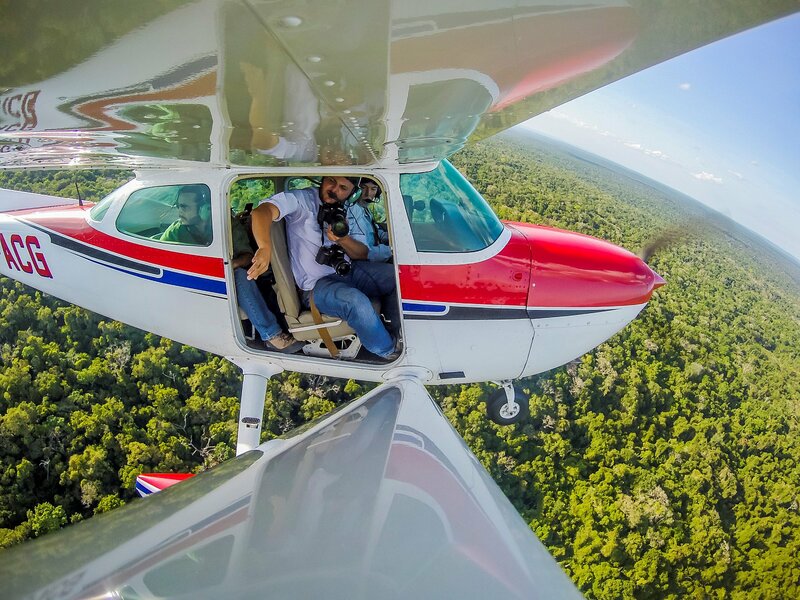 Sergio Izquierdo is a conservationist and wildlife photographer and filmmaker born in Guatemala in 1979. 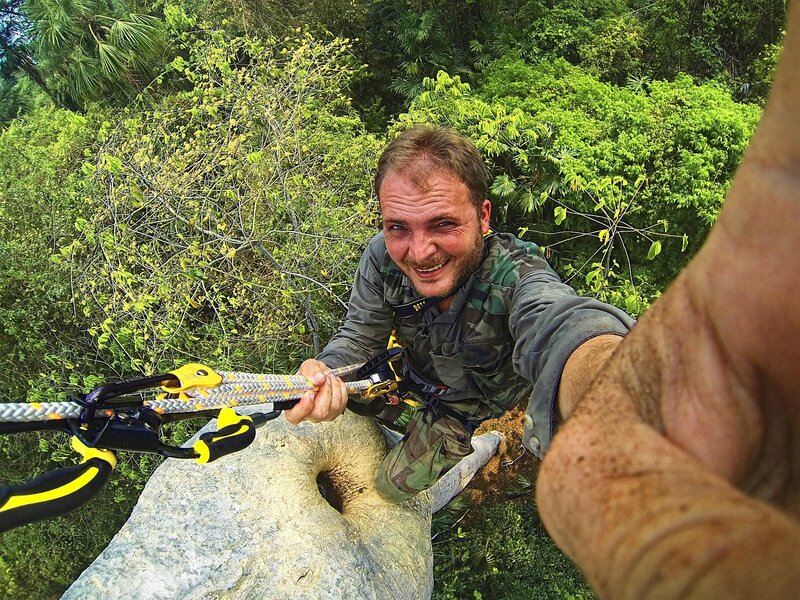 He has worked on assignments for National Geographic Latinamerica and BBC. He earned his engineering degree and master's degree in Computer Science and Technology at the "Universidad del Valle de Guatemala". He began as a photographer early in the year 2,000. 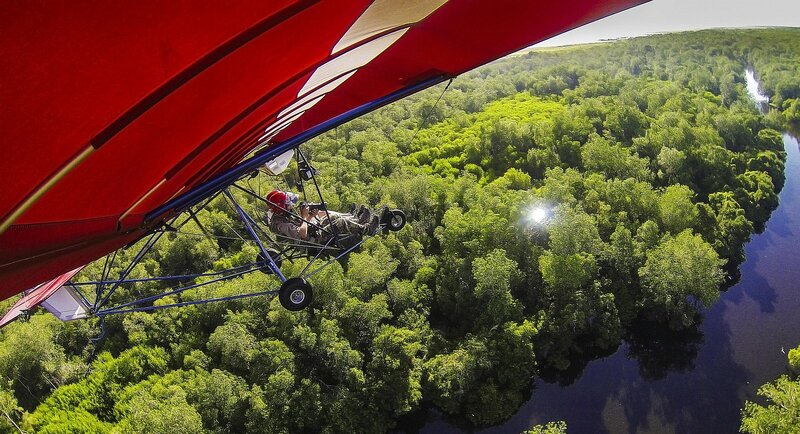 He is a conservationist photographer that loves nature and wildlife. Sergio works with conservation groups like ABIMA (sea wildlife protection, where he is currently the president), Rescue The Planet (where he is the director and founder), Defensores de la Naturaleza (member of the board of directors). He has participated on different national and international exhibits, and he has won several awards for his work. In one of these exposures he was one of the 12 chosen exhibitors from more than 7,000 Latin American photographers at the International Arts & Artists (IA&A) for the Hillyer Art Space in Washington. Seven publications of his work from his assigments of National Geographic en Español won the Best Edit award inside National Geographic. His work has been published on different newspapers, tv shows, magazines, documentaries and electronic media around the the world in countries like Guatemala, U.S.A., Canada, Iceland, Costa Rica, Honduras, El Salvador, Brazil, Netherlands, Chile, Bolivia, China among others. Sergio is a passionate adventurer. During his childhood he had the opportunity to travel around the world, he had already assignments in the six continents. This awakened his curiosity to look for hidden places inside his own country, investigating different places that most people even know exist. He tries to escape the ordinary in able to emerge in the essence of each one of these special places. He enters deep inside jungle areas, with very little access, caves and also the underwater world. 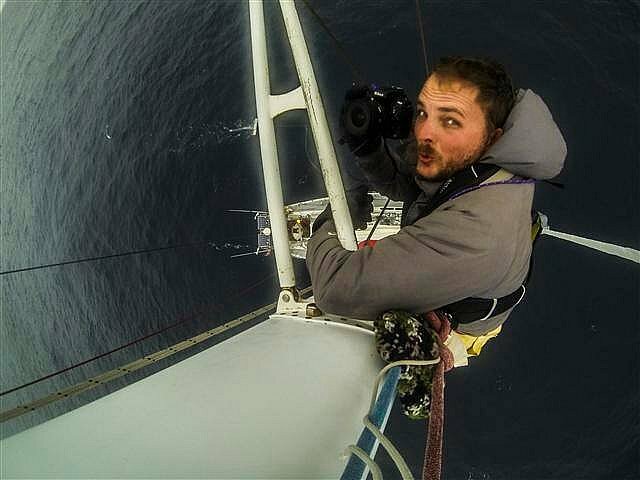 Going into unexplored areas around the world, he has participated on different expeditions, the most recent one, was the documentation of the plastic pollution problem on the north Atlantic ocean on a sailboat from Bermuda to Iceland on the arctic circle, to create awareness on people about this issue. In another expedition he was aboard the ship Aquiles of the Chilean Navy, he went to document the problems of climate change and scientific studies related to this issue in Antarctica. 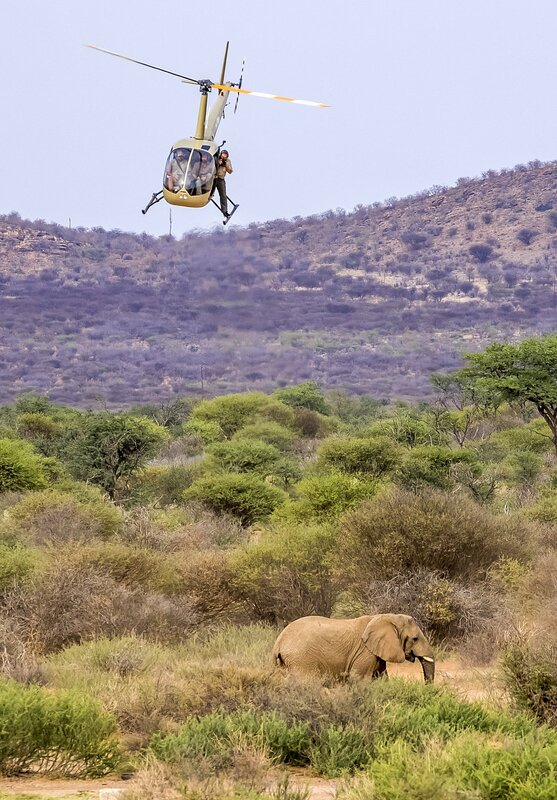 Though his investigation on wildlife, nature and environmental problems, comes his desire of showing the world, not only the beauty of what we have, but also what we´re destroying, to raise the awareness to rescue the species and the environment for our future generations. 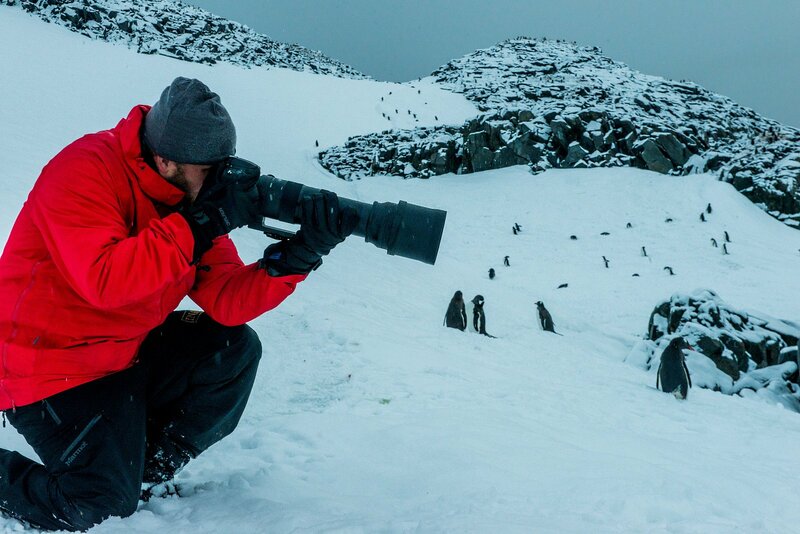 He's currently member of the International League of Conservationist Photographers (iLCP), an internationally prestigious organization that gathers the most talented conservationist photographers around the world. 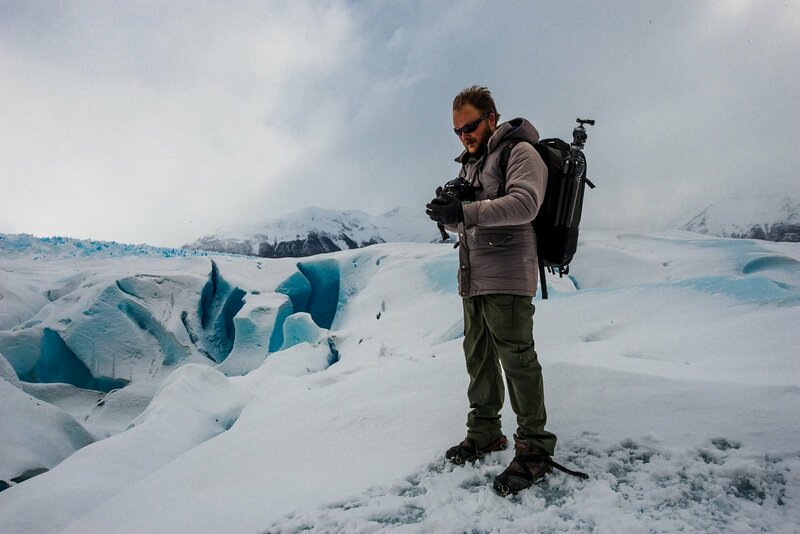 Walking over the Perito Moreno glacier. 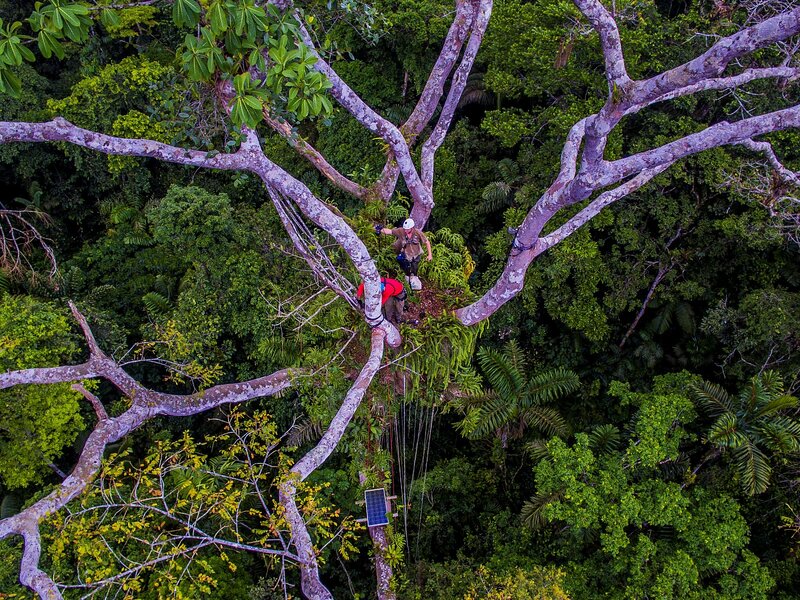 Climbing the harpy eagle nest, during an assignment for National Geographic en Español in Panamá. 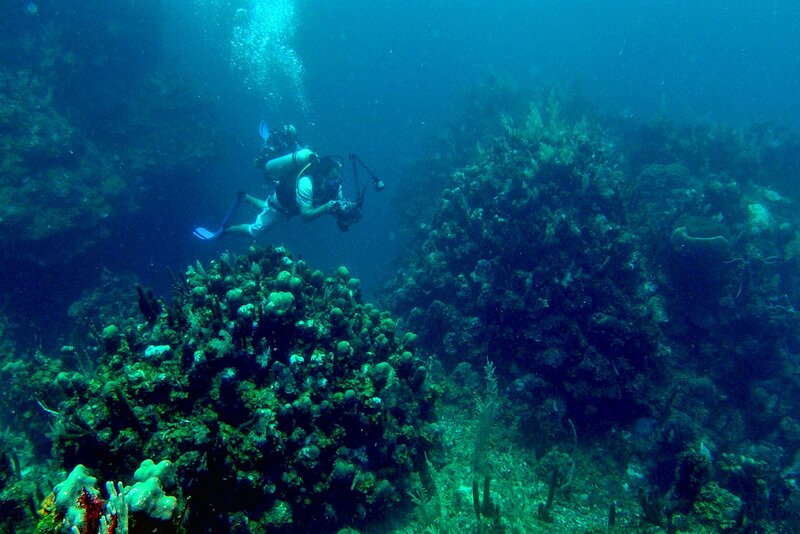 Diving in the Meso American Reef. 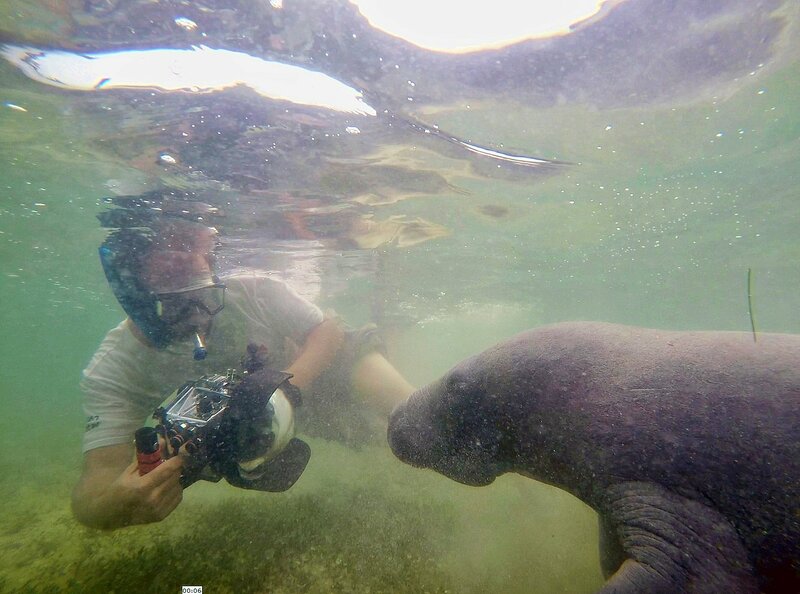 On assigment for National Geographic en Español, for the series of National Parks and the importance of the manatee conservation. Exiting Bermuda for an expedition in the search of microplastics in the oceans to New York. During an expedition near Iceland in search of microplastics. 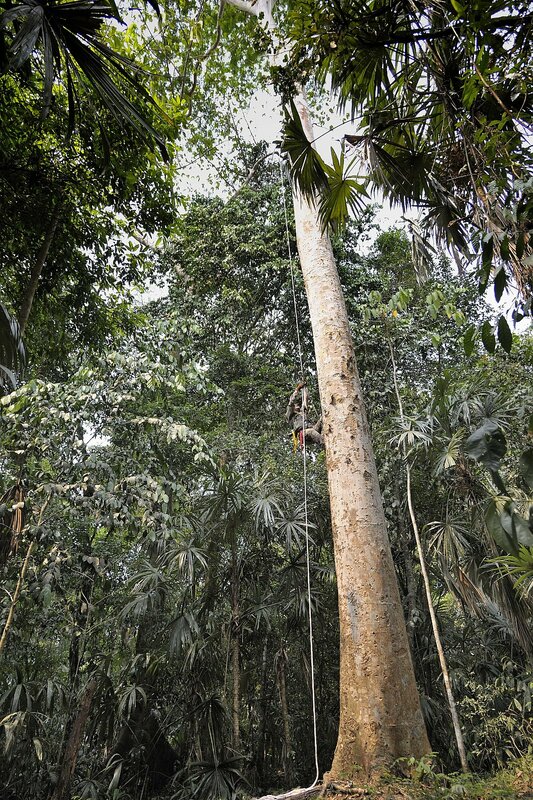 Photographing the beauty and threats of the Mayan Biosphere Reserve. 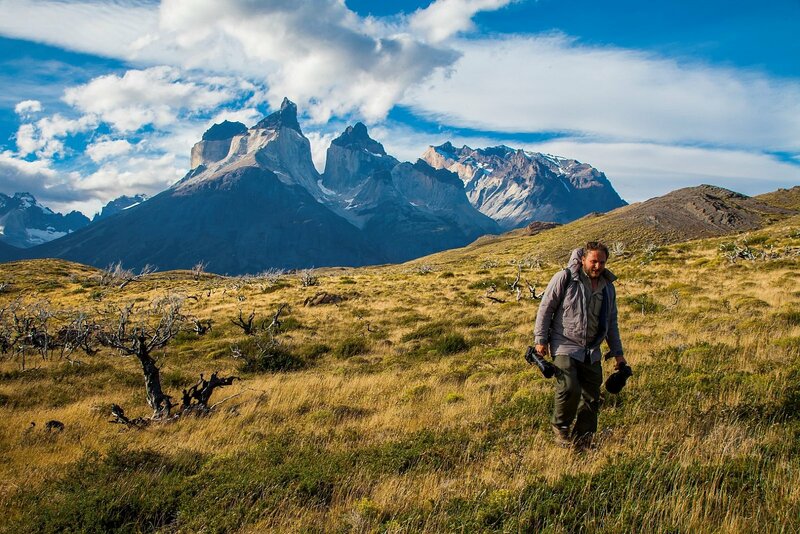 Photographing in the Torres del Paine national park. 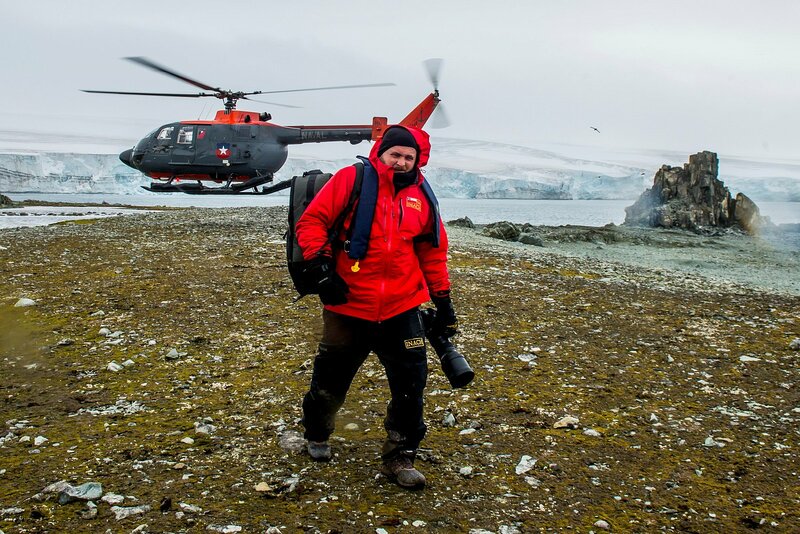 Being drop by helicopter to document scientific studies on penguins. El Peru natural reserve, Peten, Guatemala. © Sergio Izquierdo. Prohibida la copia parcial o total de las fotografías del sitio. | Forbidden total or partial copy of photographs.